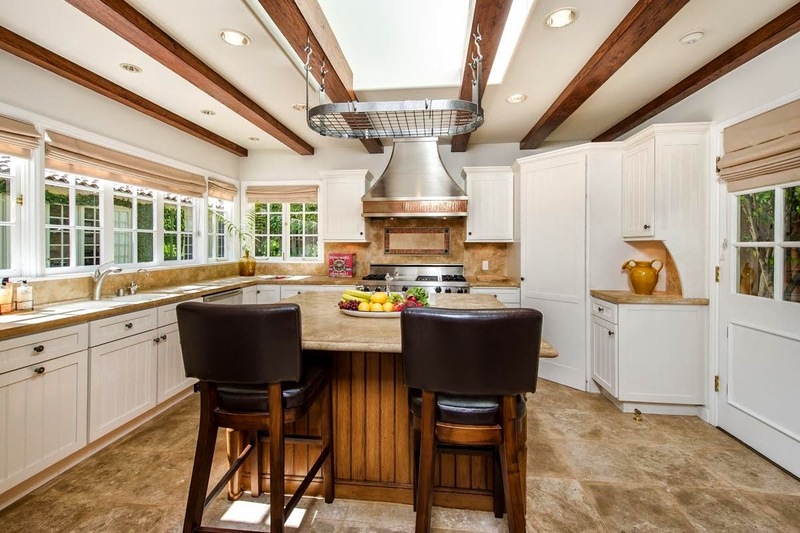 Inexpensive and abundant, reclaimed wood is increasingly being found in the interiors of homes. Not only does reclaimed wood support green living, but it is also protecting the environment. 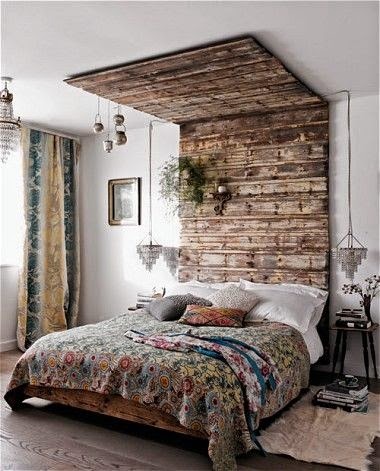 Popular for wall and ceiling designs, the timber brings unique texture and rustic flavor to your space. Reclaimed wood brings a fresh look to modern interiors, and the rich color of the old wood can bring about other characteristics in the room. 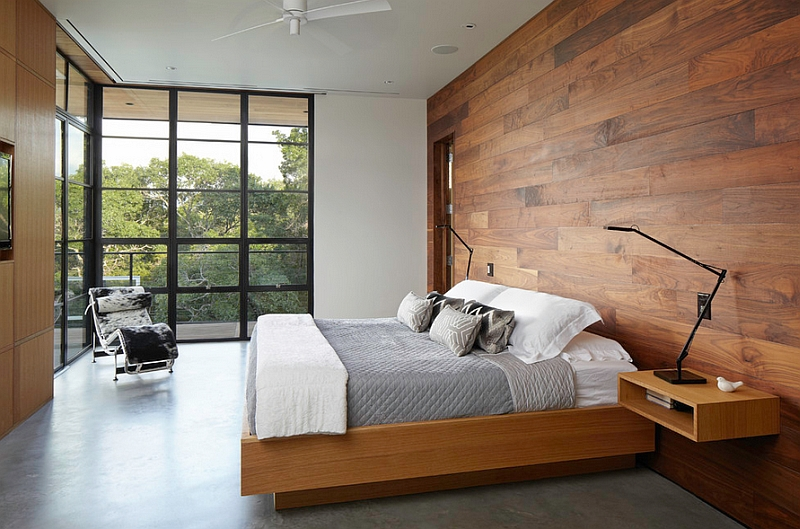 Aside from reclaimed timber on walls, it is popular for cupboard doors, headboards, bookshelves and accent pieces. How would you use reclaimed timber in your home? With the off season continuing to take place in the French Riviera, now is the perfect time to vacation in France, where you can enjoy warm days and cool evenings without the crowds. With 30 rooms and 5 suites, the Hôtel Le Canberra, located in central Cannes, offers you a relaxing stay with its amenities and views. With an exceptional heated pool and sauna, the Hôtel Le Canberra will surely recharge your batteries. 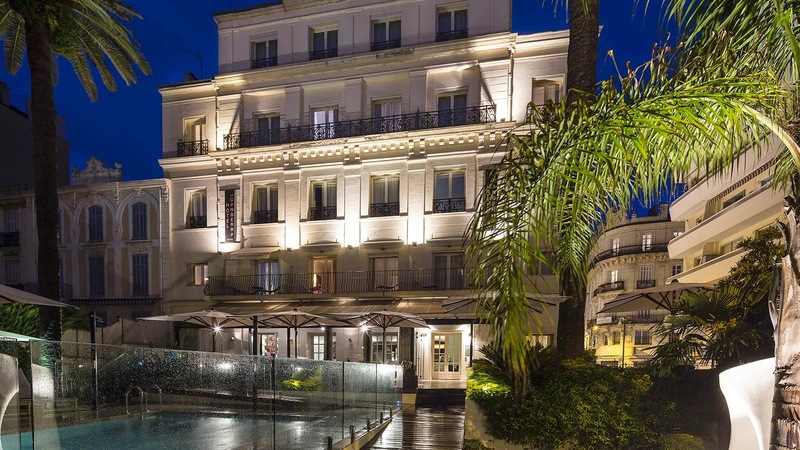 With a fitness center, lounge bar and a café, your stay at the Hôtel Le Canberra will keep you relaxed, while the shops, gardens, beaches, museums and picturesque streets of Cannes will fulfill your stay with culture. 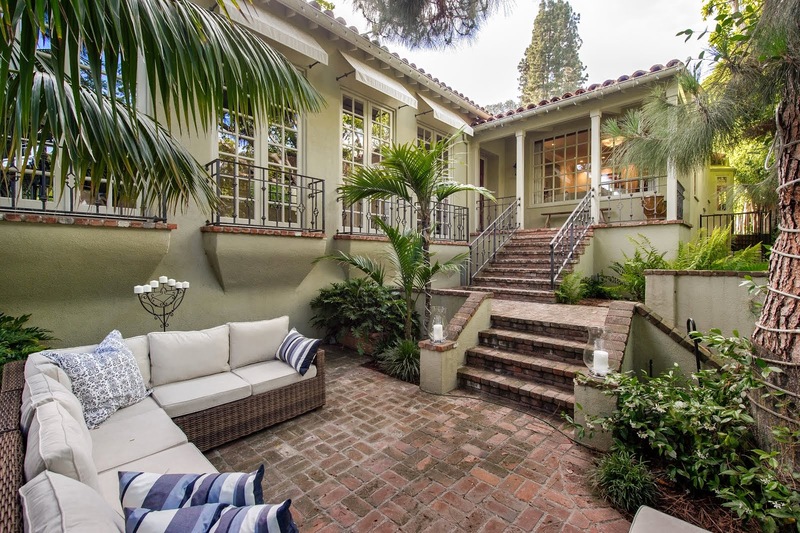 Step inside the Hollywood Hills property of Jodie Foster, and you’re instantly met with rustic charm. 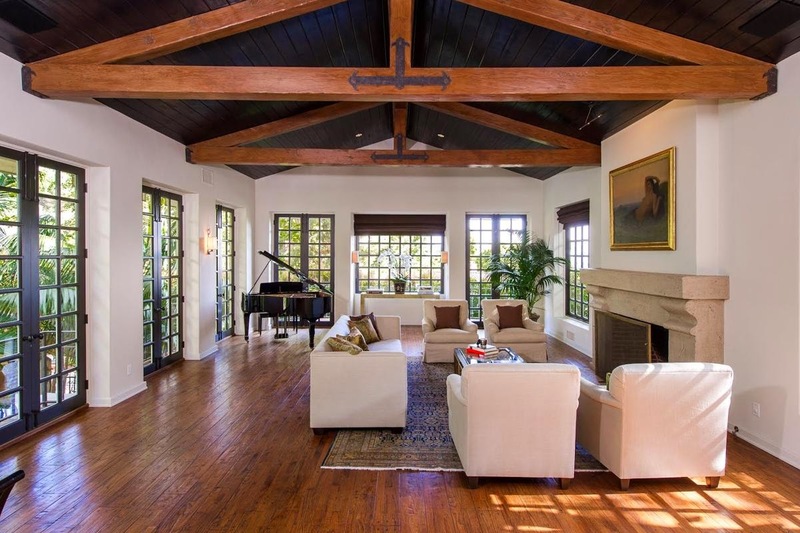 Built in 1935, the Spanish villa style home boasts exposed beams, wood floors, and cathedral-style ceilings. With four bedrooms and five bathrooms, the $5.75 million dollar home includes a gourmet kitchen, pool and sauna, along with a private movie theater for relaxing evenings. Do you find the rustic style to be charming and beautiful? Popular in fashion and beauty, ombre is moving into home décor. From the French meaning, “shaded,” ombre is a century old technique of dyeing or weaving fabrics, creating a gentle progression from light to dark. The ombre style has a pleasing effect on the eye, and can be dramatic or ethereal, depending on the depth of tones used. 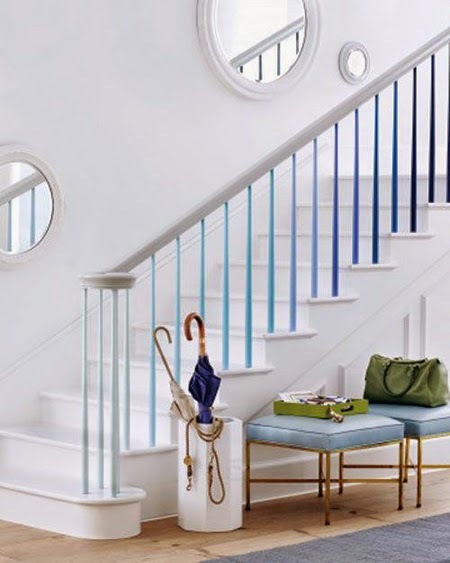 There are both daring and simple ways to incorporate the fresh, modern look into your home, whether it is with pillows, curtains, or even the balusters on your stairs. If you’re a bit more daring, bringing ombre to your walls can instantly bring depth and character to your space, with little need to decorate. In the case of ombre, a little can go a long way in giving your room a story. How do you use ombre in your home? Bold, vibrant, intense and brash, hot pink is a color not just to be worn. Instead, bring the beautiful color to your home to instantly create a new mood. Whether you are daring enough to splash the walls with hot pink, or add in small touches of the color, there are endless options for you to choose. 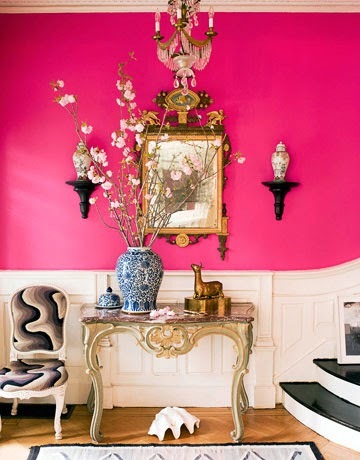 For a statement and to greet your guests with energy use hot pink in a smaller space like a foyer. The instant splash of the bold color will certainly awaken your guests while also bringing character to your space. If you’re not feeling daring enough to let pink take over a wall or an entire room, bring the color in via flowers or accent pieces. The great selling point of bringing in a color as an accent piece is that it can easily be removed if your preferences change or you want to alter the mood of the room. 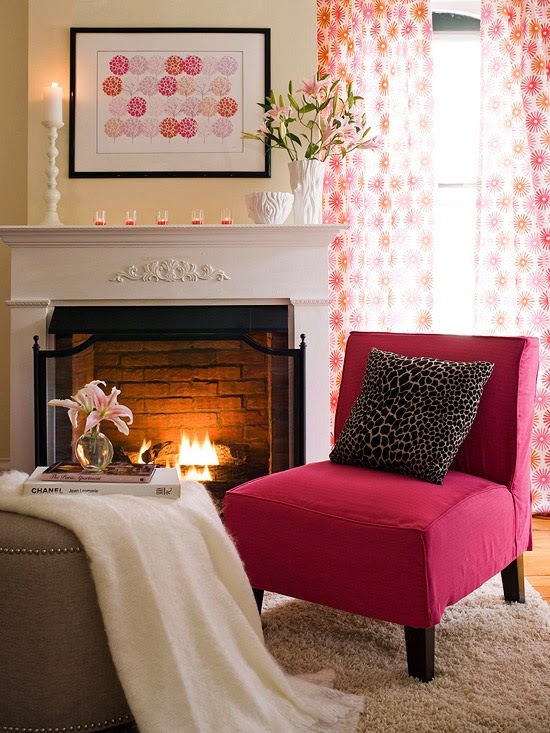 How would you bring hot pink into your space?